We’ve focused on writing this article to help you market your own brand with a help of conventional social marketing tools. Multiple research indicate that the temps of development of social networks and media resourses can be easily compared with the speed of light (kidding). Millions of Tweets daily, dozens and hundreds of millions of photos on Instagram and Facebook monthly. Noticing how social media resources concur Internet daily, one can come to a conclusion that in some sensible time their development will become even more rapid. 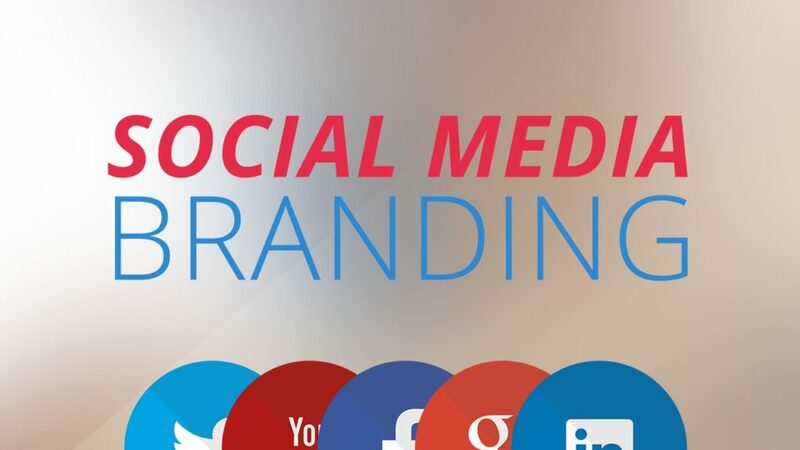 Here are some recommendations for your successful social media brand marketing from Leogram specialists. Social resources are undoubtedly one of the most serious instruments for promoting your personal or professional brands. As statistics shows, 97% of HR specialists use social networks and LinkedIn profiles to check the candidates for some position. They also make use of less professionally oriented social networks, which may include Tweeter or Instagram. The best users of social media have one unifying feature – thy always monitor different information sources in order to find some attractive content, using the opportunities to check them. By using this method, you can always be aware of what’s happening in the world around you, to form the trust of your readers, to improve your traffic and SEO performance. Just add popular materials to original content by the same topic from other resources. Some social platforms are ideal for real time sharing pictures and communication, leaving no chance for any important world events to remain unnoticed. Hence, activity in such networks is an important brick to the base of your personal online brand. When you have a ready-to-use plan for online promotion of your brand, you should think on how to demonstrate your influence and authority in reality. Public speaking is one of the most important skills to make you realize your task, and you can do it through videos, webinars, live streams, or conferences. Communication with a real user will help you establish your relationship with a real subscriber.